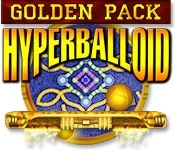 Hyperballoid: Golden Pack is an addictive brick-buster crammed with a staggering 1,000 levels and 25 bonuses. 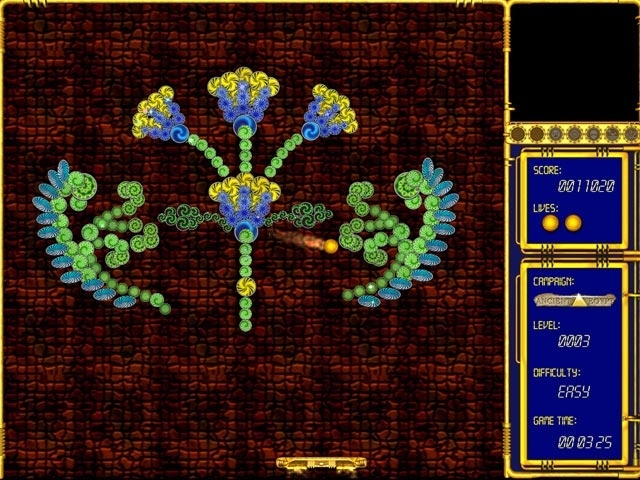 To defeat some of the most mind-bending stages ever created for a 2D Brick Buster game, all you'll need is the ability to slide a paddle across the bottom of your screen and hit balls toward moving targets using your mouse. Featuring stunning graphics, slick techno music and outrageous power-ups, Hyperballoid: Golden Pack will satisfy your cravings for arcade thrills.